3rd place, 140th PBase Show & Tell Competition: "Frame within a frame." beautifully seen and rendered,great work. brilliant... well done in the competition... got my vote ! 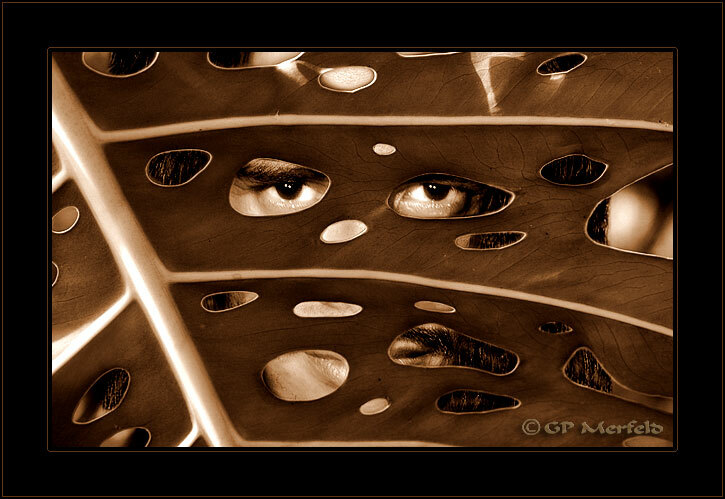 Congratulations GP this shot tied for 3rd place in the 140th Show & Tell Competition: Frame within a frame. Wonderful surreal work, my dear friend ! thank you for visiting and commenting my work here !